Digital Extremes announced at TennoCon 2018 that its hit free-to-play title, Warframe, will be receiving another open-world expansion alongside a new dynamic update. Called Fortuna, the new terrain features a sci-fi aesthetic, and brings with it a new faction and lore. 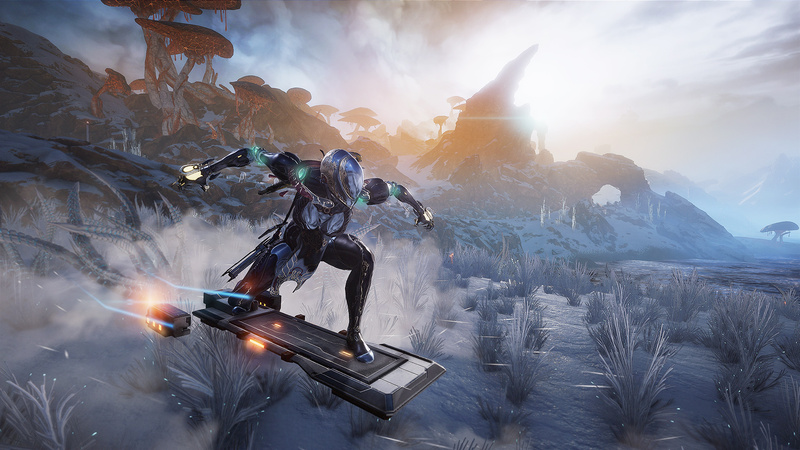 Fortuna will expand the level of vertical gameplay and will allow Tenno to traverse the landscape on a hoverboard. Players can also expect two new Warframes – Eidolon-themed Revenant and gory Garuda – in the near future.